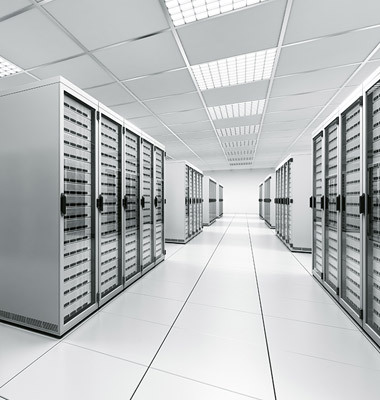 Web Hosting is charged annually in advance. We have two types of web hosting packages available, Standard Web Hosting and Premium Web Hosting. The current price for 12 months for our Standard Web Hosting is £60.00. The current price for 12 months for our Premium Web Hosting is £150.00.